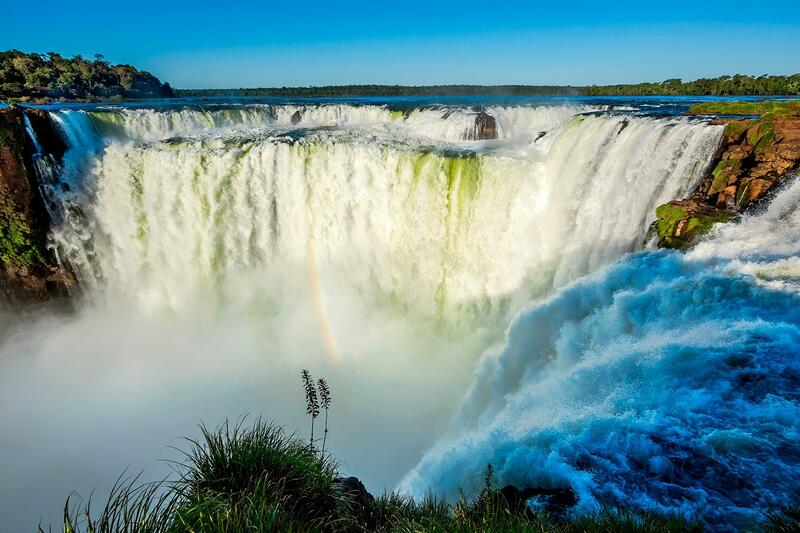 View a network of over 270 Waterfalls, one of the seven natural wonders of the world! 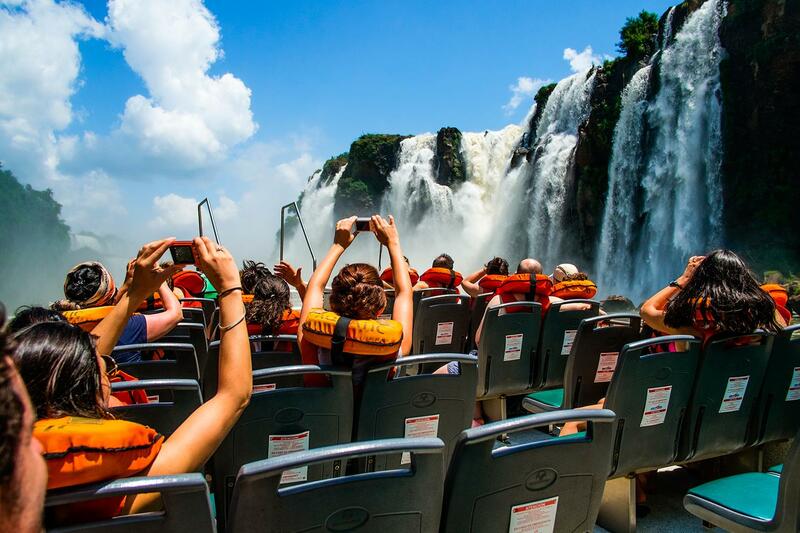 Feel the power of the falls as you pass so close that you get wet! Bilingual guide in Spanish and English. 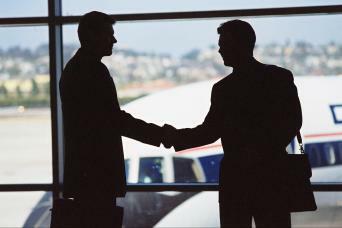 Roundtrip transfer from/to hotels in Puerto Iguazu and Foz do Iguassu to/from the Park. Walking Tour inside the Iguazu Falls National Park. 4x4 Ride through the Jungle. Important: *Restrictions* People who cannot take the Boat Ride: - Children under 12 years - Pregnant women - People with diseases and/or have been surgically intervened in the column; osteoporosis, injuries to the neck or back. - People with heart/lung diseases, or have had in recent months any surgery or neurological disorder (such as stroke). - Any other person who cannot physically respond to a possible nautical emergency in the lower Iguazu River. The tour begins early in the morning with your pick-up at the hotel to take you to the National Park. The pick-up time will depend on the area where you are staying, approximately between 7:20 am and 8:20 am. The traditional circuits will be visited: Lower Path, Upper Path and Devilâ€™s Throat. The tour includes the Rainforest Ecological Train. Lower Path: With a length of 1,700 meters, walkways venture into the lush jungle to take direct contact with the breaking of the Dos Hermanas, Chico and Ramirez Jumps. 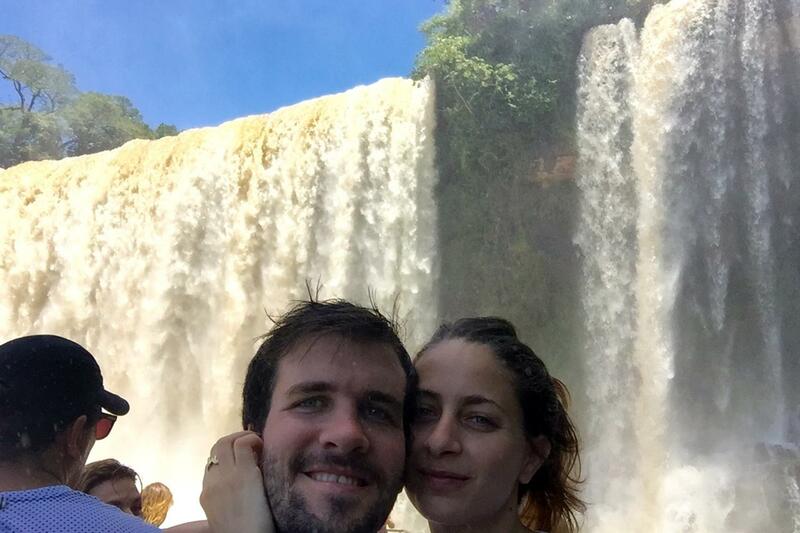 You will also enjoy the massive seawall water falling from Bosetti Jump and Alvar Núñez, Elenita and Lanusse. -Duration: This path is approximately 1 hour and 45 minutes. -Level of difficulty: Medium. No access to stairs until Bosetti Jump and lookout balcony of Iguazu Canyon. Upper Path: Walk of 1,300 meters (round trip). Elevated walkways will take you to the fall line of several major jumps, reaching the edge thereof. It provides an overview of the complex from a greater height. -Duration: This path is approximately 1 hour. -Level of difficulty: Easy. Access to stairs. Devil's Throat: Accessed through the Rainforest Ecological Train, descending on the Devil's Throat Station. 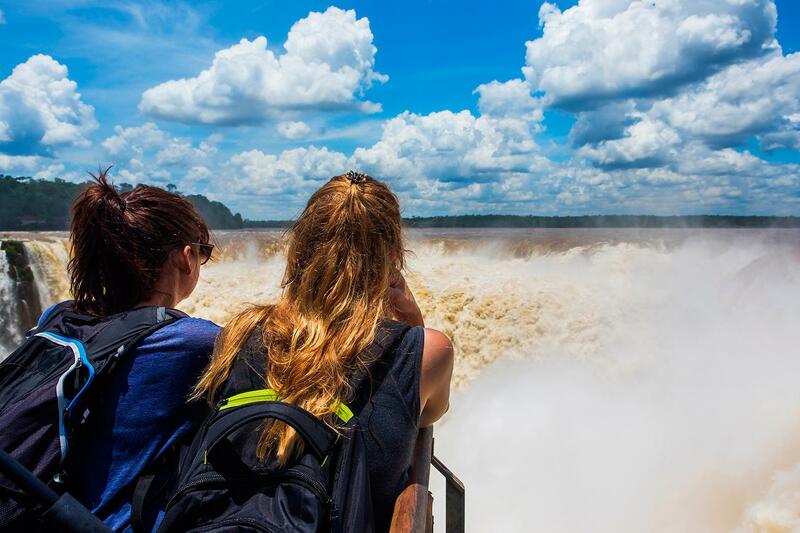 From there, after 1,000 meters walk along the walkways, you will reach the grand "Devil's Throat" where Iguazu is expressed with all his might. 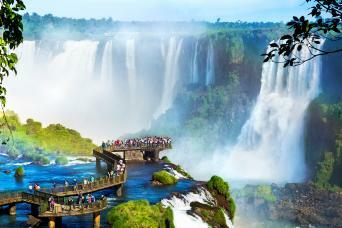 Great Adventure: Ride through the Iguazu National Park through the Jungle, rapids and waterfalls. 4X4 in the Jungle: 8 kilometers-ride in ATV through the Yacaratiá Path to Puerto Macuco. 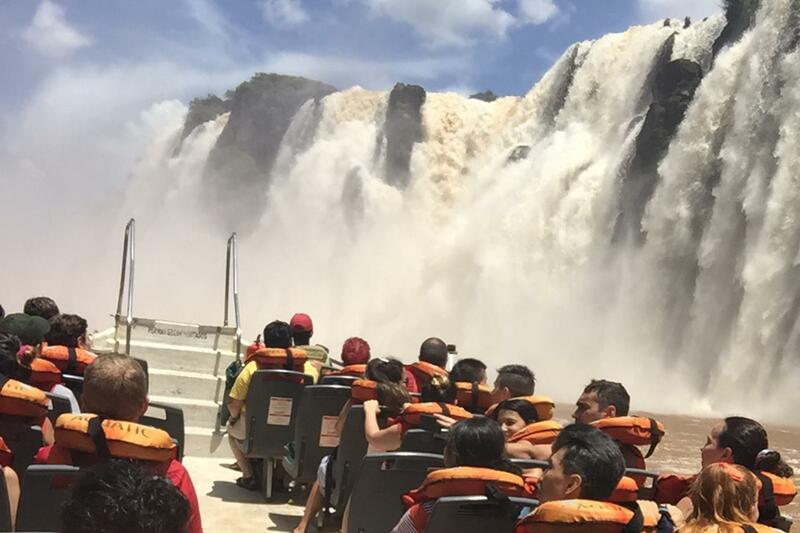 Boat Ride: - rapids and waterfalls: The embarkation will be in semi-rigid boats, which will navigate 6 km of the lower Iguazu river and 2 Km of rapids. Join the Devil's Throat Canyon to approach the jumps and then land on San Martin Island. - People with diseases and/or have been surgically intervened in the column; osteoporosis, injuries to the neck or back. - People with heart/lung diseases, or have had in recent months any surgery or neurological disorder (such as stroke). - Any other person who cannot physically respond to a possible nautical emergency in the lower Iguazu River. Important: Please note that there are some hotels in the city that are not included in our pickup routes. 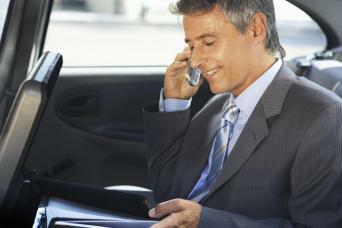 If your hotel is not included, we will contact you to inform you of the closest pick up location. We ask that you to wait for the guide at the lobby of the indicated hotel.